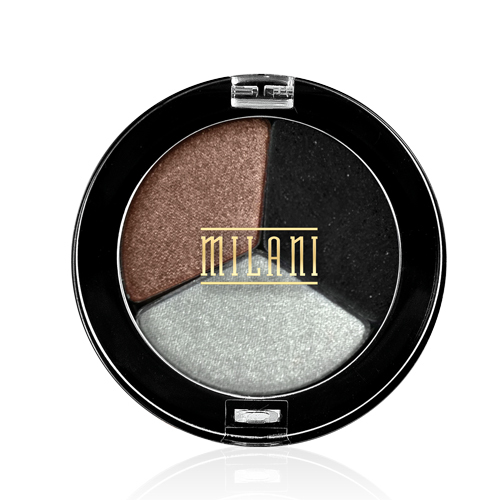 Milani has a Limited Edition collection released this month, this collection is Exclusive to Walgreen's and is called the Pure Love Collection. This collection is for the month of April, so be sure to check out your local Walgreen's and check out the collection! This collection is nice. I really like the eye shadows and the nail polishes too.